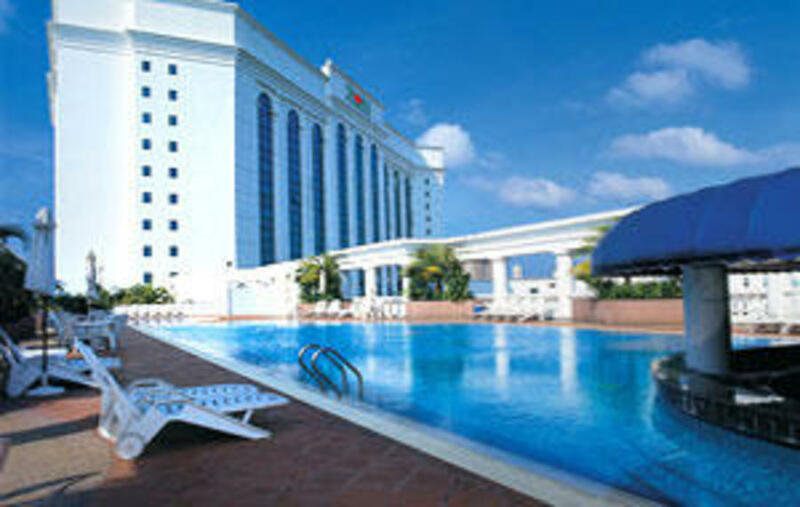 The ZON Regency Hotel by the sea Johor Bahru is a business class hotel with 400 tastefully appointed guest rooms including 318 deluxe rooms + 49 club deluxe rooms and 33 suites. 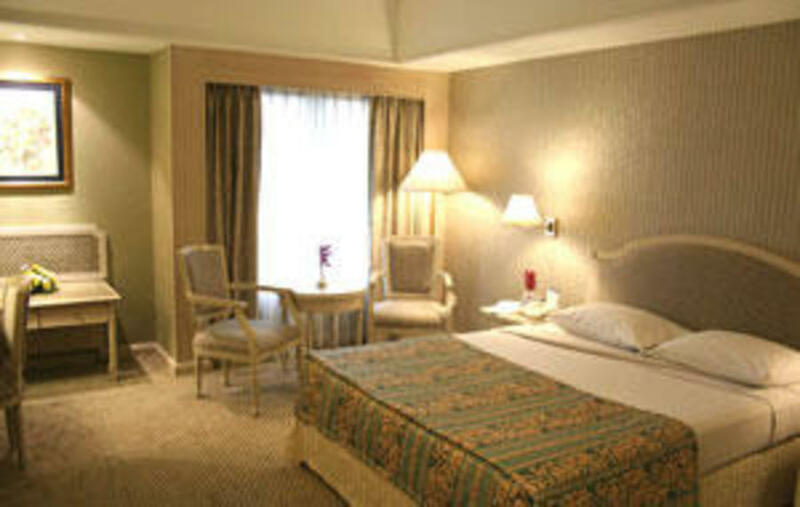 We offer our guests: convenience, comfort & breath-taking views (Polo, City & Sea), all meeting the needs for today's traveller. With four room categories to choose from Deluxe, Club Deluxe, Club Suite and Corner Suite, we believe you will have an unforgettable stay and experience with us. We are also a M.I.C.E. 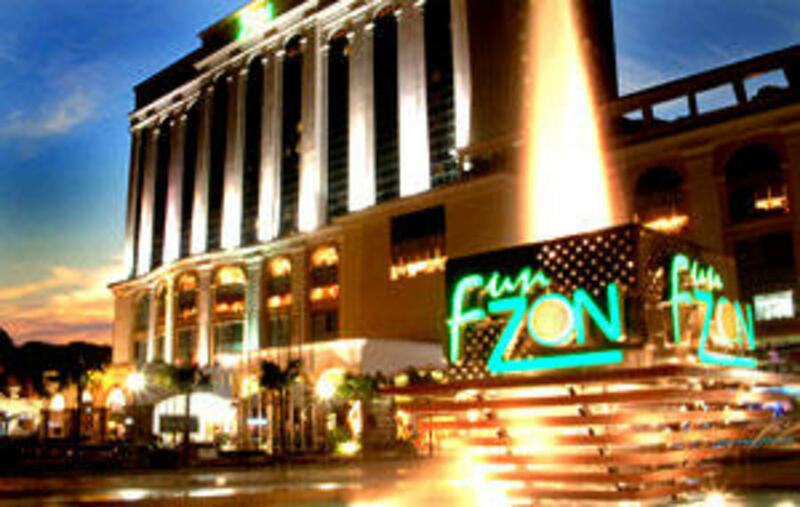 facilities provider in the Southern region of Malaysia and have gained our reputation as "The Most Happening Hotel in Johor" through hosting numerous international and national events.